The last decade of Mozart’s life is often referred to as ‘The Golden Years’, because it is the period when he finally came of age, musically. 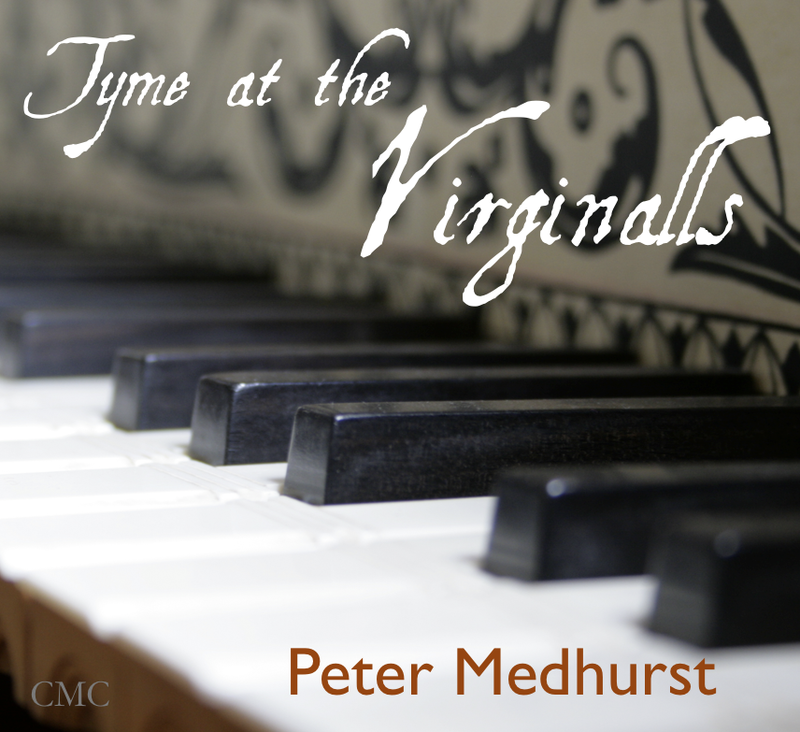 With a first class team of musicians, Peter Medhurst explores Mozart’s relationship with Vienna, the works that he wrote there, and why it was specifically Vienna that finally freed up Mozart creative genius. The day will run from 10.30am – 4pm. Please bring your own lunch. Patrons may purchase tea and coffee on the day with cash. 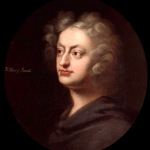 The study day is designed for the music enthusiast who is keen to discover more about Mozart’s genius as a composer. No technical musical knowledge is needed in order to enjoy this event. 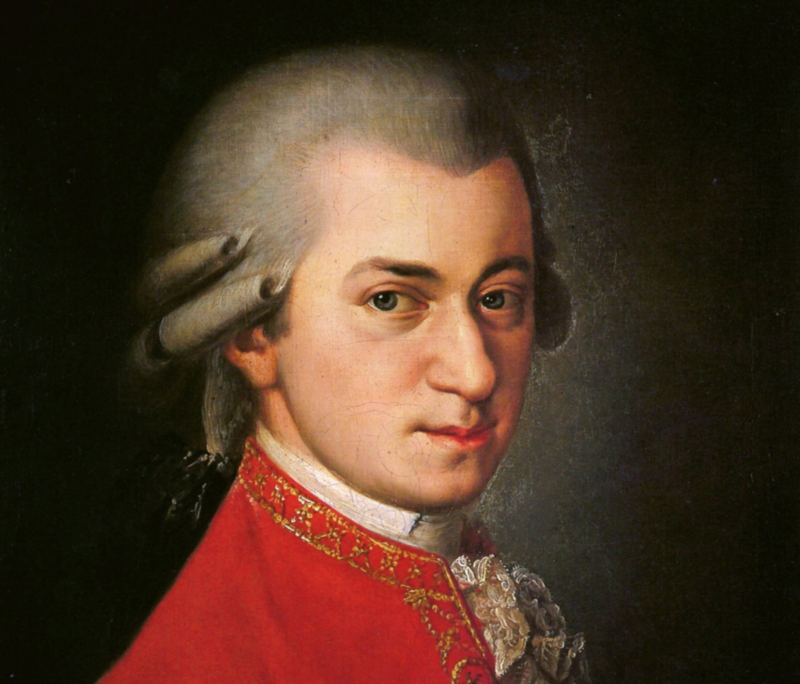 There are many reasons why Mozart’s musical style changed when he settled in Vienna in the 1780s. 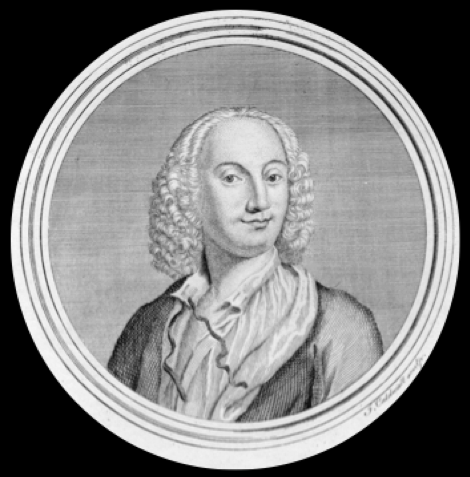 First, by comparison with his native Salzburg, Vienna was a truly cosmopolitan city and, because of the Court, attracted a wide range of composers from all corners of Europe and especially from Italy – the country which was then at the forefront of musical invention. By immersing himself in Viennese cultural life, Mozart knew that he would gain first-hand knowledge of the latest musical forms and trends. 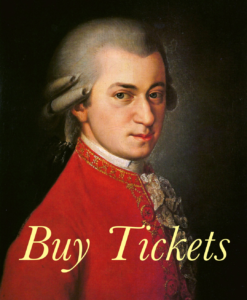 Mozart also knew that the Emperor Joseph II favoured his musical prowess, and while Mozart may well have argued that he was too often overlooked for commisions in favour of Italian composers, he nonetheless had the Emperor’s backing for many of his important works which included Die Entführung aus dem Serail and Cosi fan tutte. 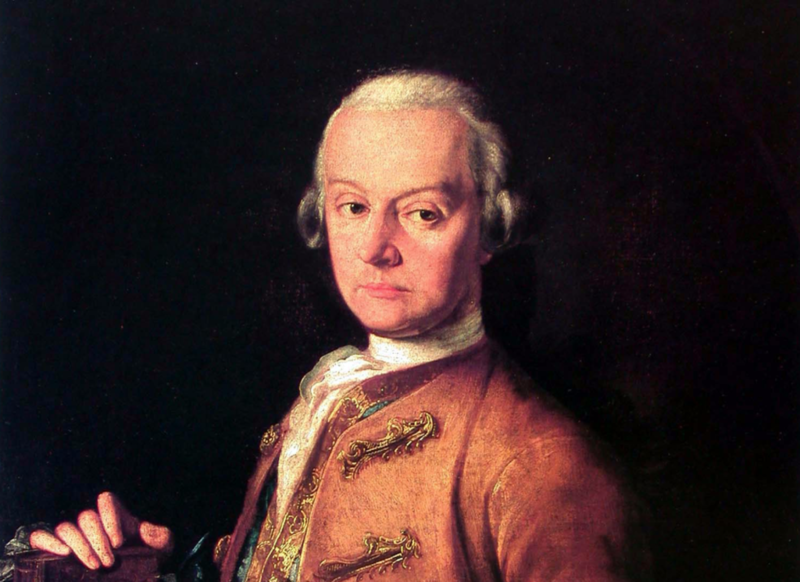 Another contributing factor to Mozart’s developing style of the 1780s was the physical distance that he created between himself and his father, Leopold (below). 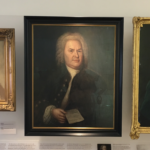 It is often said that without his father’s guiding spirit, Mozart’s emerging musical skills may have been slower to develop, or may even have taken a different path altogether. 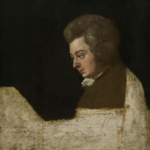 However, under his father’s continuing watchful eye in Salzburg, Mozart as a 25 year old man felt himself artisitically and emotionally constrained, and realised that it was necessary to put some distance between himself and his over-controlling parent. 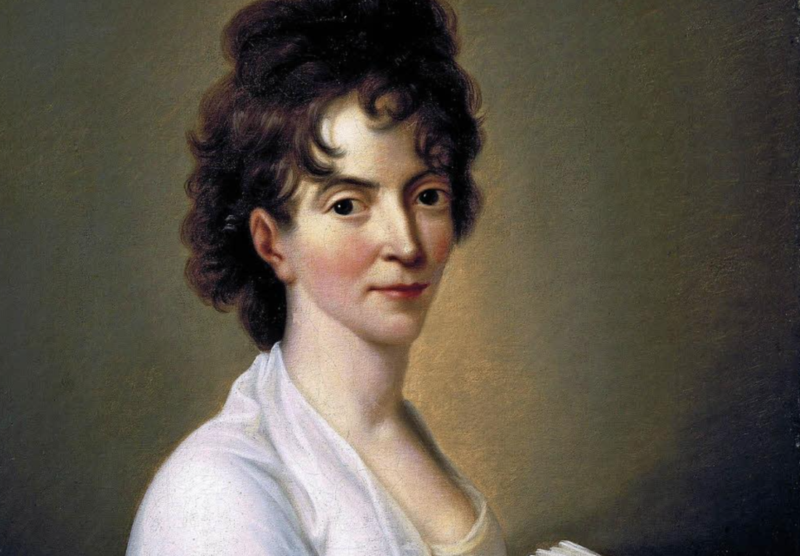 It is significant that one of the first things Mozart did upon arriving in Vienna (the other side of Austria) was find himself a mate, and eventually, despite his father’s disapproval, married Constanza Weber (below) and settled down to married life. Musically, and sexually, the pair were compatible and it is clear that Constanza, as a gifted professional singer, contributed to Mozart’s understanding of the possibilities and mechanics of the female voice. This is particularly evident in the main soprano arias in the operas of the 1780s and in many of the solo passages in the Mass in C minor of 1783. As Benjamin Britten discovered years later, having a singer on tap is a very useful thing for a composer. There is evidence too, that when Constanza was particularly enamoured of a musical genre or form that had caught her eye – such as the fugues of JS Bach – Mozart was inspired to experiment in that particular direction. Mozart, along with fellow musicians – including Joseph Haydn – would listen to, take part in, and write like-minded compositions for these events, and the experience gained in doing so surfaces in many of Mozart’s compositions eg Suite in C major K.399/385i for piano, the Fugue in C minor for Two Pianos K426, and moments in the Jupiter Symphony and the Requiem Mass. It is particularly interesting that Mozart also sampled the Baroque style through making arrangements of four of Handel’s oratorios and dramatic works, including Messiah. 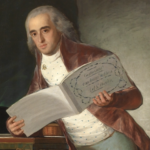 The arrangements were commissioned by Van Swieten in the late 1780s and our study day will discuss these works as well as their influnce on Mozart’s piano concertos and piano sonatas, as well as on his final operas. We know from the writings of Michael Kelly (Reminiscences, 1826) that Haydn and Mozart often performed string quartets together for fun. 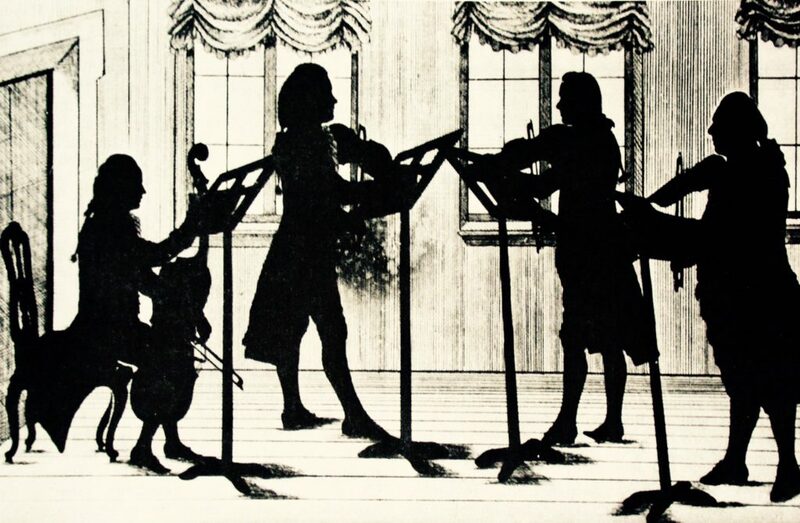 It is almost certainly through these casual music making sessions, that Mozart learned to appreciate the fine qualities of Haydn’s quartet writing style, particularly those found in his Op 33 set. Strongly influenced by the elder composer, Mozart in turn produced a batch of six string quartets (above) confusingly known as the Haydn Quartets and claimed in the introduction to the first published edition of 1785 They are, it is true, the fruit of a long and laborious endeavor, implying that the writing of the music did not come easily to him. Nonetheless, the experience of writing these works undoubtedly raised Mozart’s game. 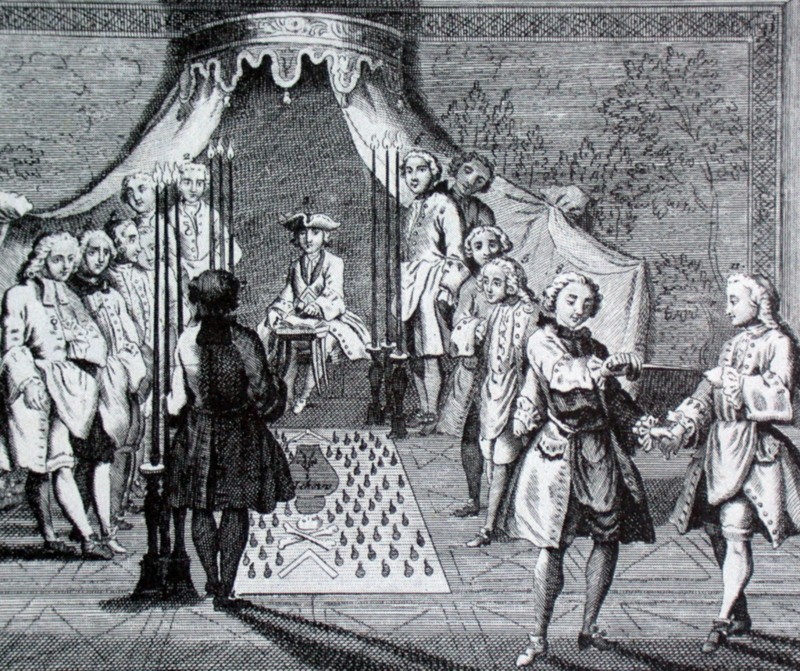 A further theme explored on the study day will be Mozart’s signing up, in 1784, to become a freemason and the impact that it had on his intellectual and social life, as well as on his compositions. 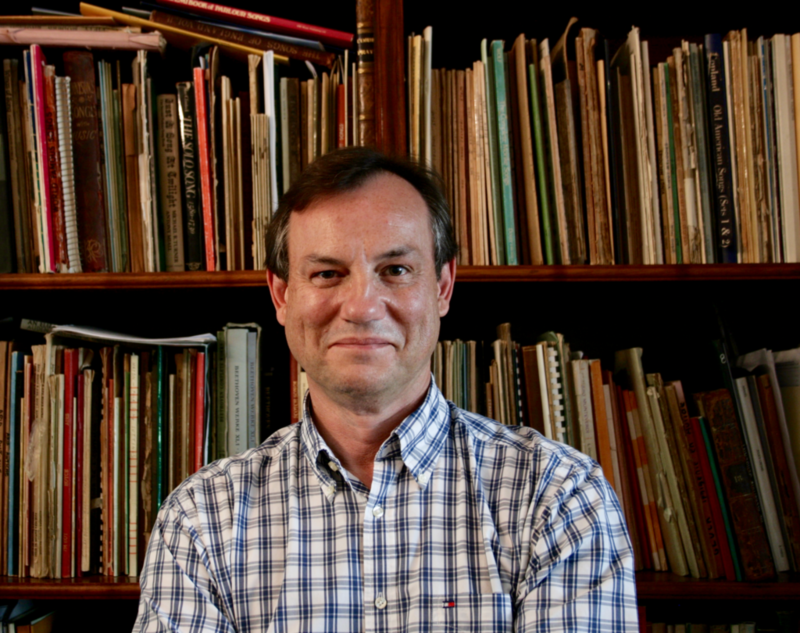 Apart from discussing and hearing moments from The Magic Flute with its powerful masonic undercurrent, Richard Rowe will perform the exquisit cantata Die ihr des unermesslichen Weltalls Schöpfer ehrt K619, commisioned in 1791 by FH Ziegenhagen, a member of a lodge in Regensburg. 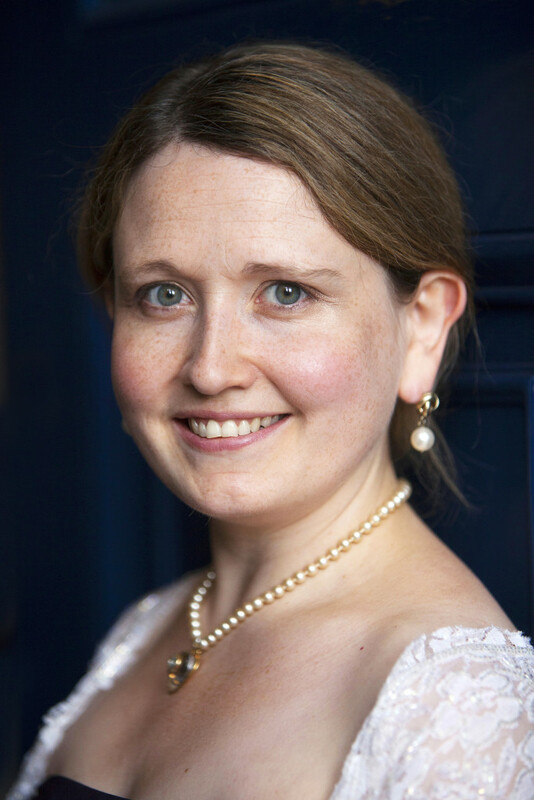 Helen Semple held a Choral Award at Cambridge University before going on to postgraduate performance studies at Trinity College of Music. Operatic roles include both Susanna (Candlelight Opera) and the Countess in Le Nozze di Figaro; Countess Adele in Rossini’s Le Comte Ory, Oscar in Un Ballo in Maschera, Adele (both Guildford Opera), Micaela (Opera Brava), Margarita in Gounod’s Faust, and Pamina, not to mention playing Donna Anna in two versions of Don Giovanni, Mozart’s and Gazzaniga’s, the latter with Bampton Classical Opera. Richard Rowe pursued a career in science and business before studying at the Royal Academy of Music. Recently, he was with Scottish Opera singing two roles in their contemporary Five: 15 production and Stroh in Intermezzo (Strauss). 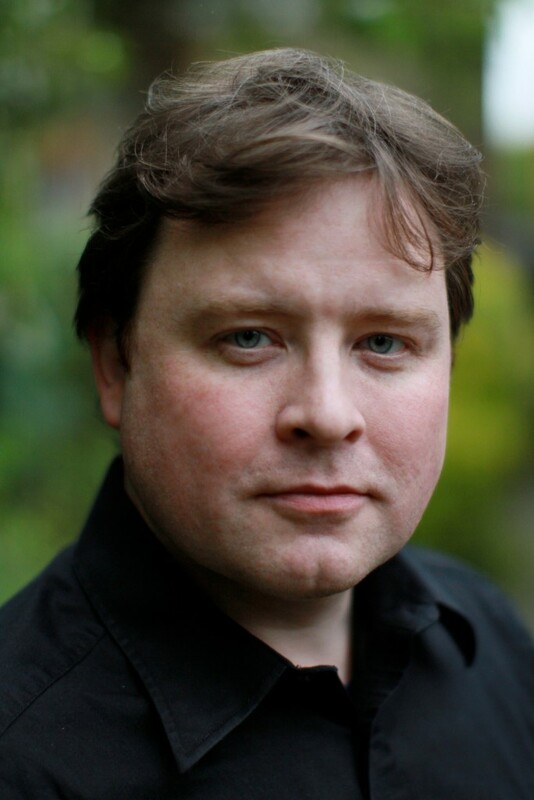 Richard Rowe’s operatic engagements have included the contemporary project Cautionary Tales at Opera North, and Mr Bunce The Fantastic Mr Fox for Opera Holland Park. 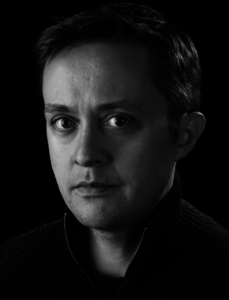 He has also covered the title-role in Joshua for Opera North. Last Autumn he returned to Scottish Opera to sing Grimoaldo in Handel’s Rodelinda. He recently covered Andres in Wozzeck and Roderigo in Otello for ENO. Future appearances include Goro, Madama Butterfly for Gubbay Opera at the Royal Albert Hall. 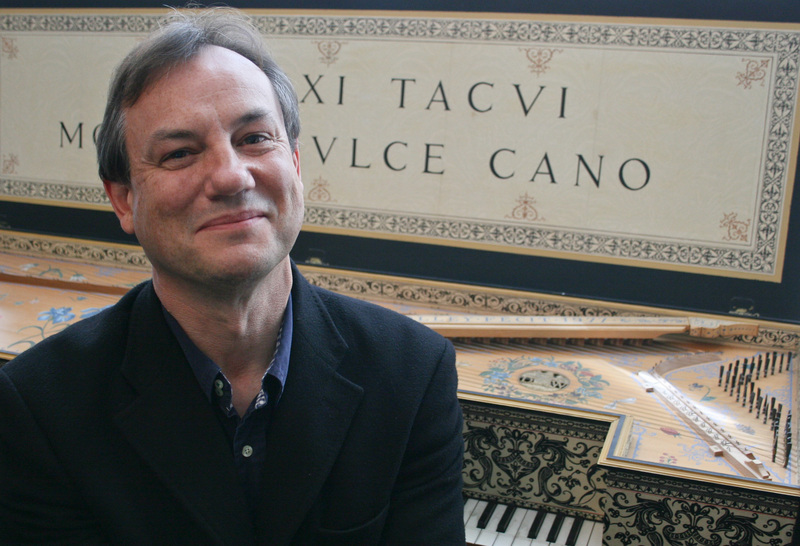 Jeremy Limb read music at Queen’s College, Oxford, then studied piano at the Royal College of Music. He has broadcast on BBC Radio 3, given numerous recitals around the country, and won 1st Prize in the 18th Brant National Piano Competition. He now works as a freelance musician in various capacities – soloist, accompanist, sight-reader, repetiteur (including work for English National Opera). He is also a writer and performer of comedy and has had material used on BBC1 by Harry Enfield, has written and performed on ITV2, BBC1, BBC2, BBC3, BBC Radios 1, 2 and 4, and was nominated for the LWT New Comedy Writing Award for his play ‘Play Wisty For Me’ – The Life of Peter Cook. Peter Medhurst 2017 was one of the busiest years of Peter’s career. 2018 is set to be even busier. He begins with a lecture-recital tour of the Highlands in early January before heading off on two tours to Venice, where he will give recitals in all the churches linked with the life and career of Antonio Vivaldi. He then travels to Dresden and Vienna to explore the local art and music and to participate in concerts and workshops with Julia Debruslais cello and Jeremy Limb piano. Further musical adventures this year will take him to Berlin, Jersey, Delft, Bordeaux, Santiago de Compostela and Lisbon. He will also be presenting special events at Dartington Hall and the King’s Place in London. 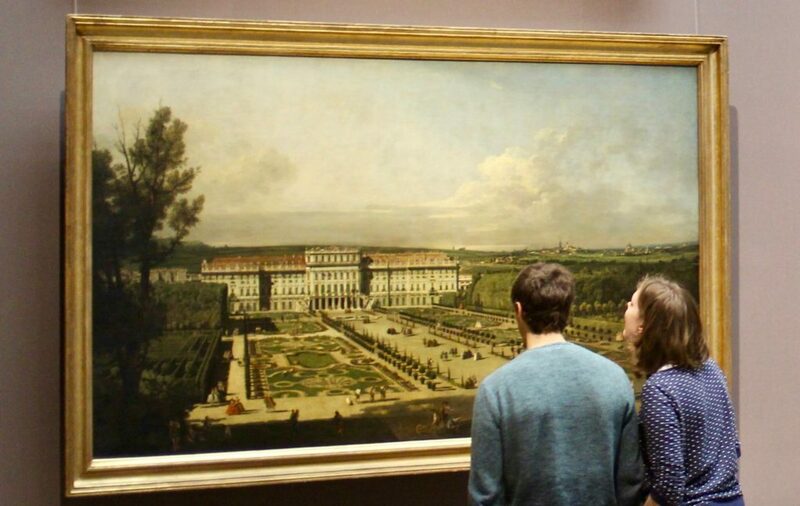 Peter trained at the Royal College of Music and at the Mozarteum in Salzburg. He also studied privately with Edgar Evans (voice) and Ruth Dyson (harpsichord).